There is perhaps no worse feeling in the world than not being able to breathe properly. Today, more than ever before, many people suffer from breathing problems and a large variety of allergies, often caused by their environment. 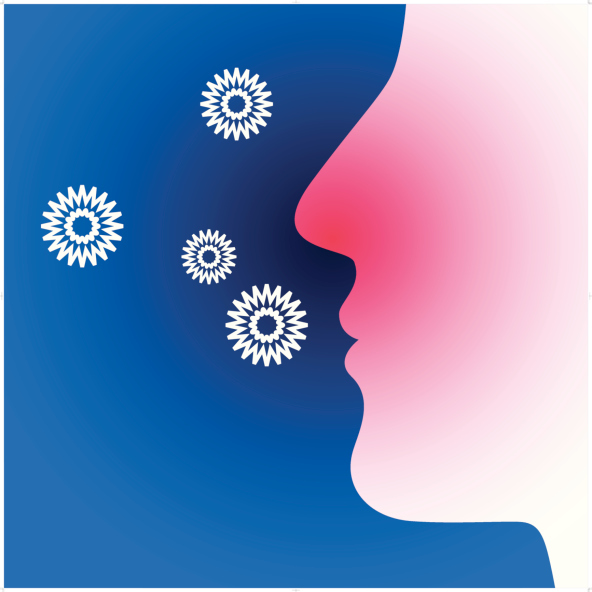 For many, a HEPA air filter can alleviate symptoms and facilitate easier breathing. While you may not be familiar with HEPA (high-efficiency particulate arrestance) air purifiers, they have actually been around for some time. Developed during World War II, they were first used to remove radioactive dust particles from the air to protect soldiers’ respiratory systems. Reducing dust and other allergens in your home can significantly improve the quality of life of allergy and asthma suffers. Studies have shown HEPA air filtration can benefit your heart health. Mold and other airborne particles can be detrimental to your health. HEPA filters can filter out mold spores, improving your indoor air quality and your health. HEPA air purifiers can remove odors. Our expert staff at Clean Air Solutions give free, no-obligation consultations to see if HEPA air filtration would be a good fit for you. Give us a call today and book your free appointment now.